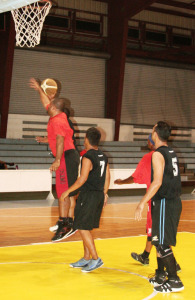 During the league, which will be played at local hamlet courts each Saturday, coaches and Hamlet reps will select 4 All Star Teams for both boys and girls to play in the Super League following the finals of the league. 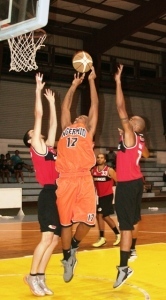 The Super League, and finals, will be played at the National Gymnasium. 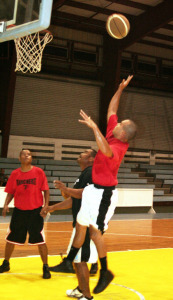 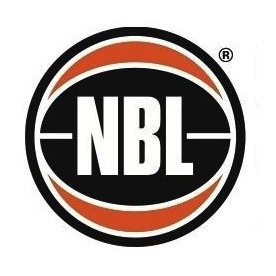 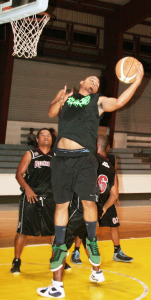 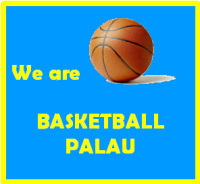 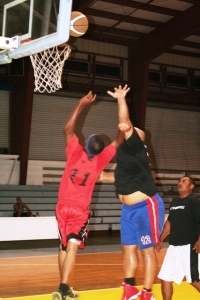 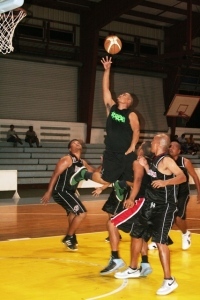 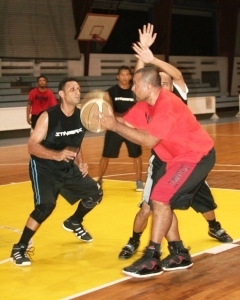 From the Super League the coaches will select the best 30 boys and 30 girls to particpate in Basketball Palau’s 2011 Junior Development Camp to be held in early June. 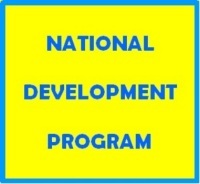 Players from this Camp will be identified for future National Squads, which could be the start of their national representation career. 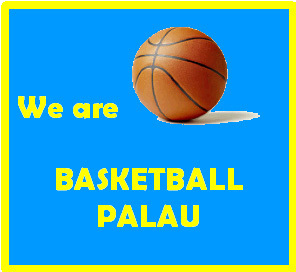 For further details please contact the National Director of Coaching at Basketball Palau on 488 4491 or Ivan Blesam at Koror State Youth Division on 488 3133.